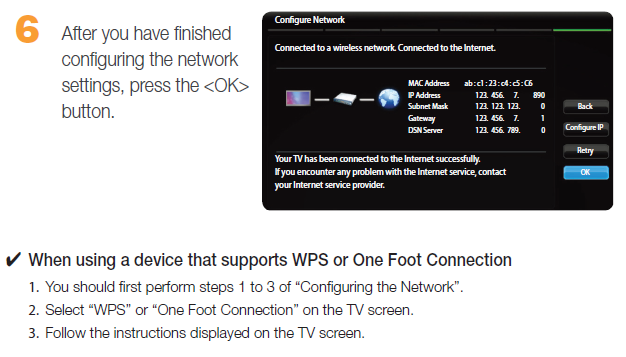 How to setup a wireless network on Plasma TVs? How to play Youtube movie on Smart TV? How to delete apps on your Smart Hub?